As part of this author’s research on the Principles for Responsible Investment, the concept of ESG consideration has been analysed in relation to its importance to development of more forward-looking and sustainable investment practices. In this post, we will look at whether Environmental, Social, and Governance’ (ESG) principles are followed in full, or whether there is still some resistance to incorporating all of the concept. There is a suggestion that only certain elements are ‘material’, but recent news suggests that it is sometimes, or even often, unwise to separate the three components. In reviewing the two particular reports generated by the PRI concerning the impact of ESG on credit analysis (the first one is available here, and the second here), it quickly becomes apparent that, for the Credit rating agencies (CRAs), the concept of ‘G’overnance is the most material aspect. Yet, the CRAs make a point of the Volkswagen emissions scandal to demonstrate where the different elements of ESG converge, with that case in particular covering aspects of Governance (via poor management practices), Environment (via environmentally-concerned regulations), and the wider impact upon Society. This focus is valid, but within the reports this situation is held up as a somewhat solitary event. Just a couple of weeks since the last report was published, the automobile industry is facing another scandal with the news that Nissan, Japan’s second largest automobile company, has been falsifying its emissions-related data. The first point to note is that the business media are almost unanimous in suggesting that this case is not exactly the same as the VW case. The suggestion is that Nissan have fallen foul of poor practices across their manufacturing operations, with certain tests falling short of the prescribed requirements imposed by Japanese regulators – as opposed to VW, who were found to be including emission-altering recording software in their vehicles. This narrative falls in line with previous issues at Nissan relating to safety concerns and practices which resulted in a recall of 1.2 million cars last year. 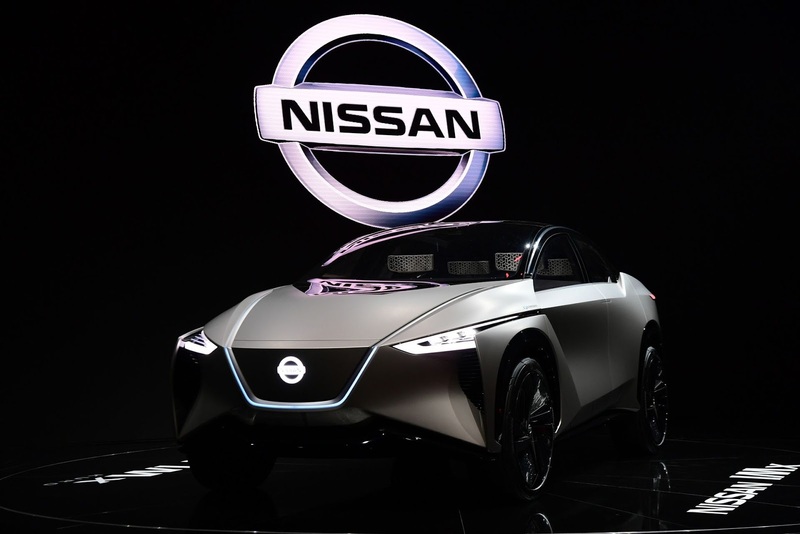 However, Nissan has confirmed that emissions data was ‘deliberately altered’, and that news has had an immediate and significant effect upon the company’s position. In response, Nissan has initiated internal investigations which it says will consist of ‘a full and comprehensive investigation of the facts… including the causes and background of the misconduct’. There has been little to suggest, so far, that the company will find itself embroiled in a scandal the size of VW’s, but these news does signal that focusing upon the entirety of ESG as a concept is important, as many investors have been calling for. The CRAs, who exist to provide an opinion on the creditworthiness of a given entity, are in complete agreement that governance is the key factor. There are a number of reasons for this, but the main reasons are that the management of a company will often have direct impact upon the company’s creditworthiness, and that the governance of a company can be made much more quantifiable than the other elements within ESG. This, of course, is not invalid, and it is not a surprise to hear that the CRAs want to focus upon what can be quantified. However, whilst Governance is obviously a massive factor in the Nissan case, the other elements of ESG are all present, meaning that this story (in addition to the VW scandal), is a shining example of the interlinking properties of the concept of ESG. Furthermore, there is perhaps a fear that these stories represent a trend, which makes ESG analysis even more valuable. In the Nissan case, the ‘E’ is represented by the regulations designed to enforce environmentally-concerned standards, and the ‘S’ essentially informs the ‘E’ policies – the standard-setting in this industry is not just in relation to environmental concerns, but also is in relation to consumer habits, the impact of a degrading environment, and the direction of society towards a more renewable sentiment. The implications of the Nissan story will be felt for some time, and it is likely that Nissan will not be the last automobile company to fall foul of emissions regulations. The issue is that these factors are only slowly coming to be recognised by the financial sector, with traditionalist viewpoints maintaining in the face of mounting evidence that a dynamic and more forward-looking focus is required. The story represents a clear demonstration that finance needs to respond to the changing, and more ‘ethically’ concerned society. However, this term is problematic in that it describes processes which are moralistic in nature. It is mostly for this reason that the PRI has decided to attempt to take the world of ‘ethical’ finance, or more accurately ‘sustainable’ finance, more mainstream so that the impact of changes in the field will be more widespread; news like that from Nissan will only help to demonstrate why that is a worthwhile endeavour.